Buy CPAP Tubes Online | Advanced Sleep Medicine Services, Inc.
What’s the difference between cash prices and insurance prices? The prices listed here online are our standard cash prices. Typically, the prices paid by insurance are lower. If you plan to select “Bill my insurance” at checkout, we will bill your insurance at the contracted rates, not these cash prices. Ensure you always receive the right amount of oxygen when you need it with our durable CPAP tubes. Lightweight and flexible, many of the tubes available in our online store feature climate control technology that helps keep you comfortable by regulating the temperature of the air you’re breathing. When you order your CPAP tubes from our online store, sign up for you our resupply program. 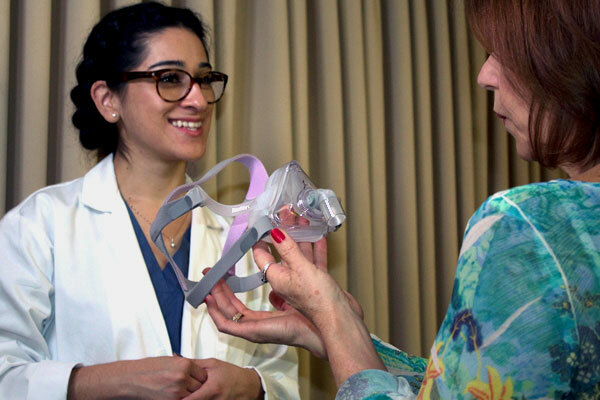 This helpful program provides a helpful notification when it’s time to replace your CPAP tubes, so you’ll always have the supplies you need for a good night’s sleep. Buy your CPAP Tubes in our online store today! 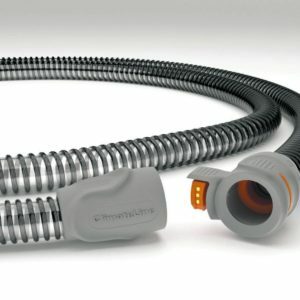 Breathe warmed air during your CPAP therapy with a ClimateLineAir heated tube. 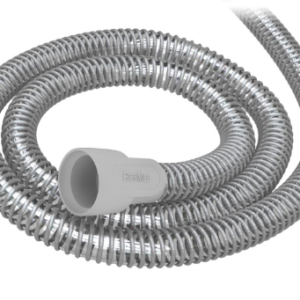 Breathe warmed air during your CPAP therapy with a ClimateLine heated tube. 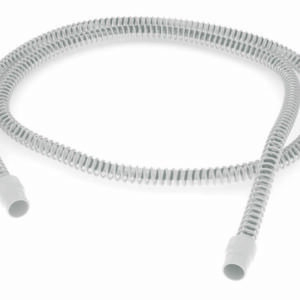 Standard air tubing is suitable for all ResMed PAP machines. 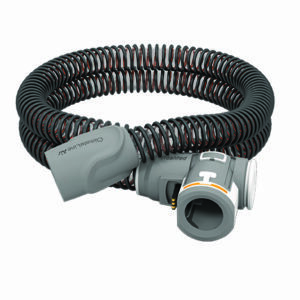 Standard air tubing is suitable for all ResMed CPAP machines; including bilevel devices. What’s required to process an order for CPAP or supplies? All CPAP equipment requires a valid prescription. If we do not have a prescription on file for you, or the prescription we have has expired, you will need to obtain a new prescription from your doctor before we can process your order. 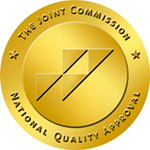 Advanced Sleep Medicine Services, Inc. is currently accredited by the Joint Commission as a medical equipment provider. The Joint Commission’s Gold Seal of Approval is a clear sign that the company has demonstrated compliance to the most stringent standards of performance. Joint Commission standards are the basis of an objective evaluation process that can help health care organizations measure, assess and improve performance. The standards focus on important patient, individual, or resident care and organization functions that are essential to providing safe, high quality care. The Joint Commission’s state-of-the-art standards set expectations for organization performance that are reasonable, achievable and surveyable.